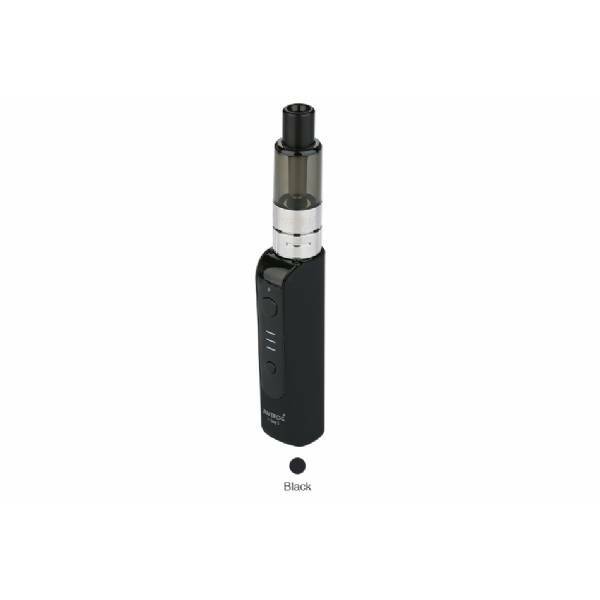 JUSTFOG - Kit P16A - Black the best starter kit for those who approach to vape world; tiny, elegant and safe. JUSTFOG - Kit P16A - Black is currently the best starter kit for anyone who approach to vape world. Justfog has increased security systems and has added a touch of extra elegance. The 900mAh J-Easy3 battery, included, offers three voltage adjustable steps, from 3.4V to 4.2V and a LED charging indicator. Like the previous models by rotating the tank the shooting resistance can be adjusted. To refill just turn upside down and unscrew the 1,9ml atomizer by pushing upwards.